A Bag of Beans by Any Means! 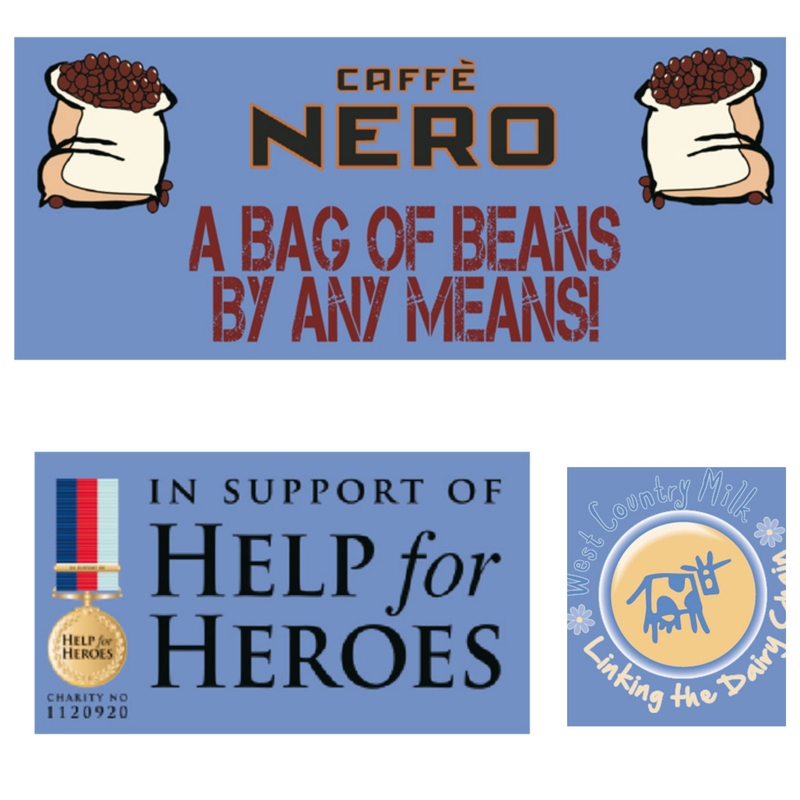 Mortons Dairies are delighted to announce that in Partnership with West Country Milk, we will be donating £500.00 towards Café Nero’s project ‘A Bag of Beans by Any Means’, raising funds for ‘Help for Heroes’. The project is being participated by West Country Milk Director David Crocker & General Manager Danny Raleigh, who whilst cycling, will be carrying a bag of Coffee beans over a total of 1149 miles over the South West region. Our encouragement and thoughts go out to David & Danny in this challenging event and hope as much money is raised possible for the ‘Help for Heroes’ Charity.